One thing my father told me many years ago, he said “son, they are not making any more land.” This is obviously is a true statement but one thing you “can” do is re-take some of the land in your yard or business property that has become overgrown by clearing it of the underbrush and overcrowded trees. 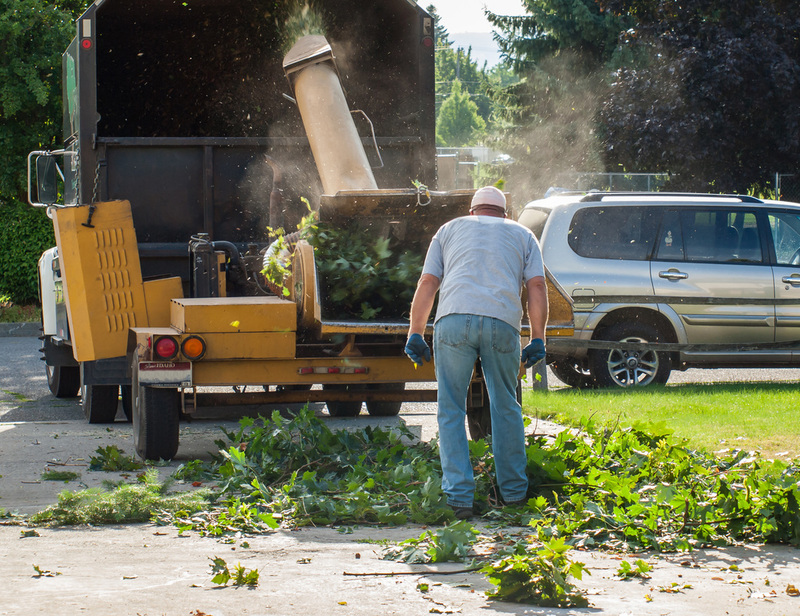 At Riverdale Tree Service we know the value of your land and appreciate the fact that you would like to use it as well. 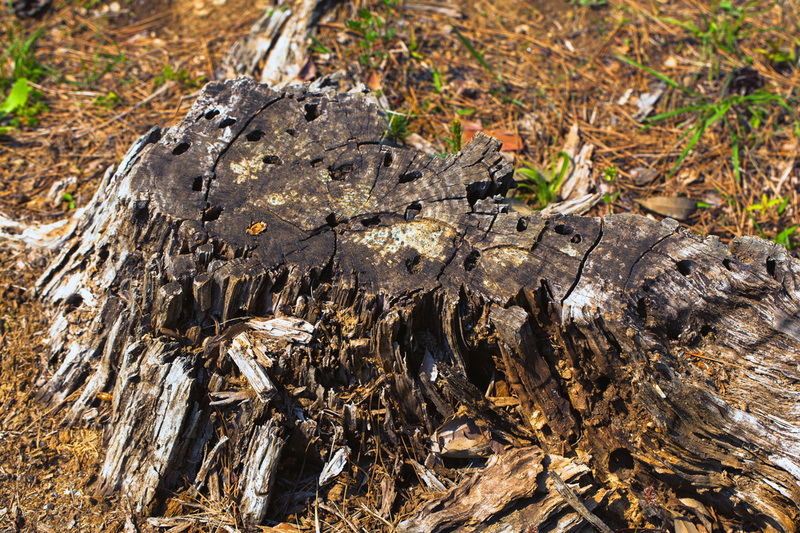 We can come in and remove the unsightly underbrush, dead trees and limbs that have fallen over the years revealing a beautiful landscape that can now safely be utilized by you, your family and friends. Call us today to reclaim your land! We will make quick work of that unsightly jungle and turn it into usable real estate at an affordable price.